Krispy Kreme Rewards members! 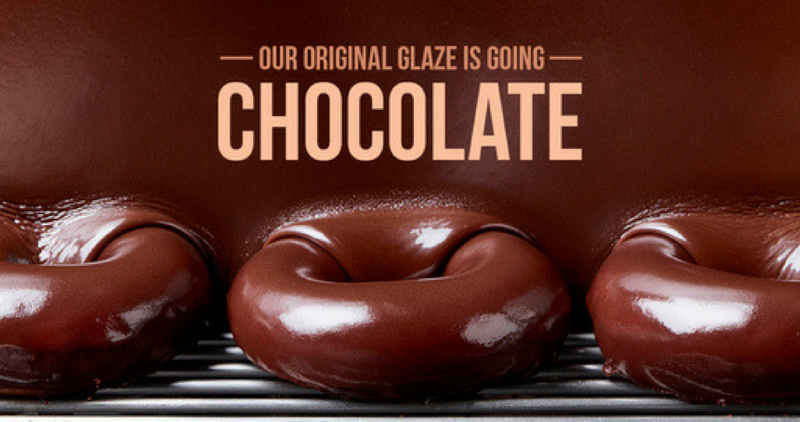 Head to Krispy Kreme today only where you can get a dozen Chocolate Glazed doughnuts for $5! To get this deal, purchase any dozen and you’ll get the Chocolate Glazed dozen for $5 (make sure you have the Krispy Kreme app downloaded and scan it at checkout). On the first Friday of every month, select Krispy Kreme shops offer these specialty doughnuts. Check their website to see if your local location offers them. This offer is valid today only, 1/4.